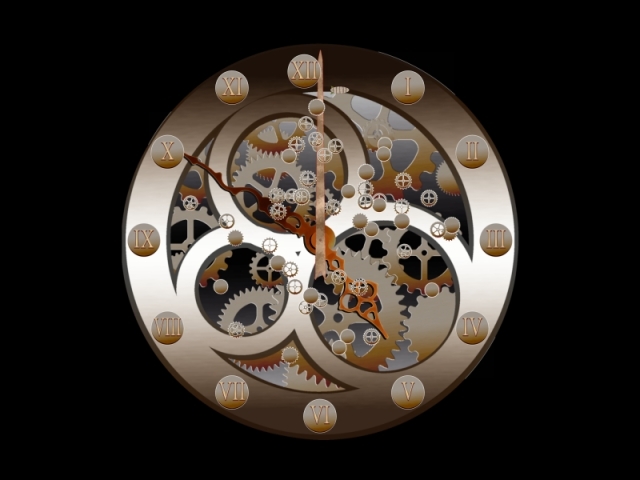 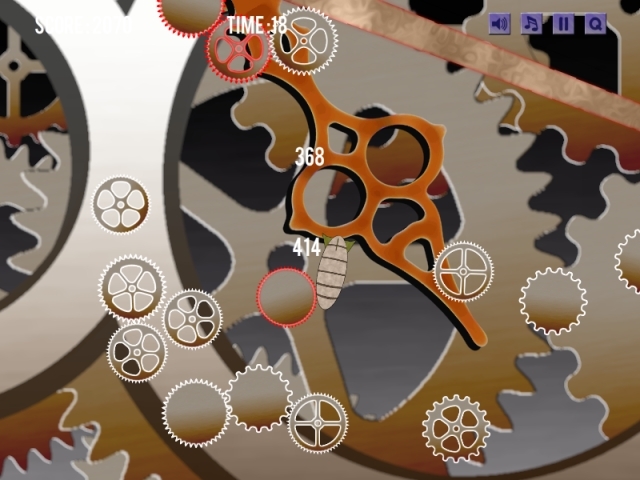 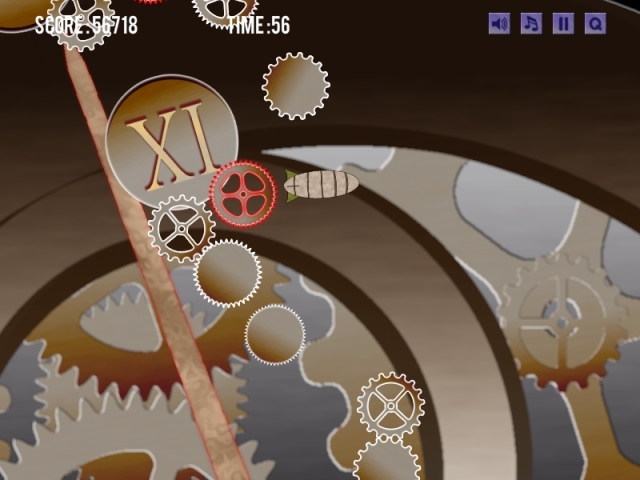 "Control Prof. Phileas Meriwether's Magnificent Minuscule Airship, and help him to collect as many cogs as possible from the clock face." 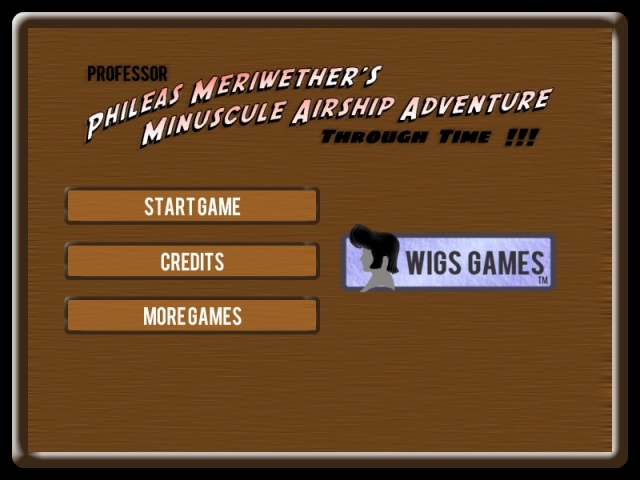 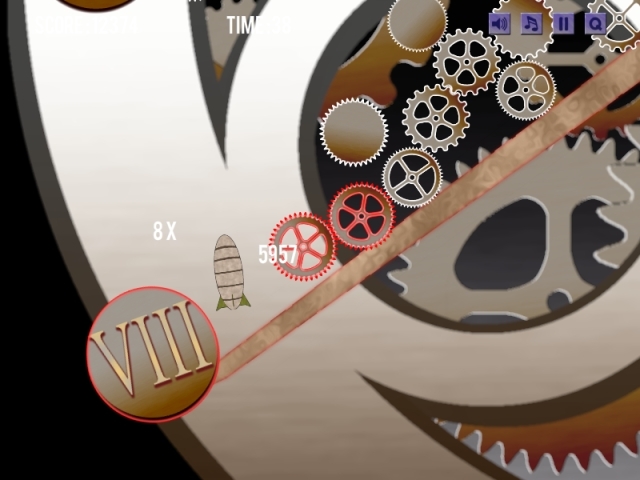 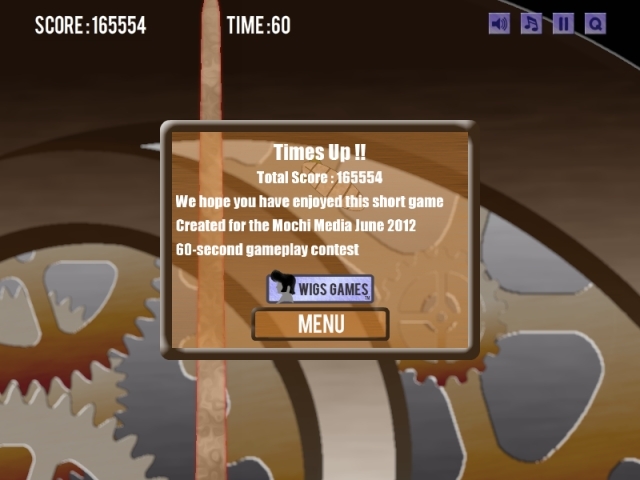 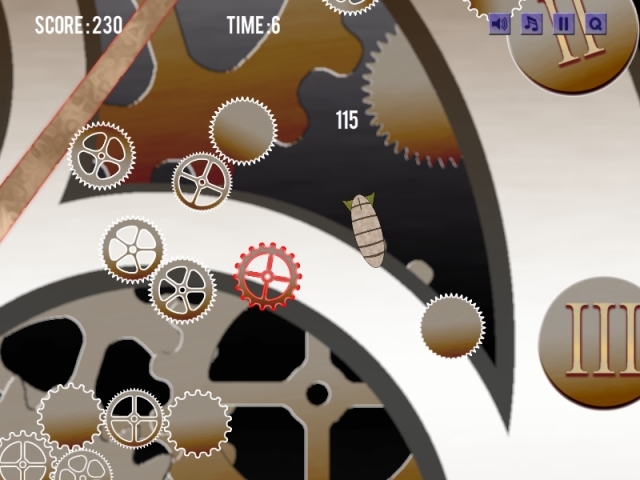 Professor Phileas Meriwether's Minuscule Airship Adventure was created for the Mochimedia "60 Second Gameplay" in June 2012, Non-Exclusive, customised versions, and Site-Locked secondary licenses are now available. 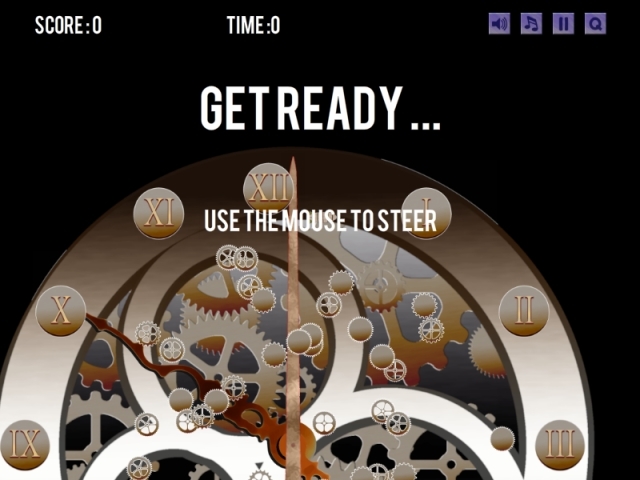 Please contact us if you wish to discuss licensing a customised or advert free version of this game for your website.